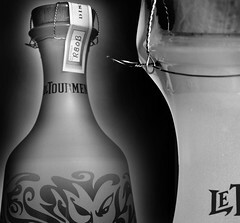 Very nice black and white picture of Le Tourment Vert Absinthe. 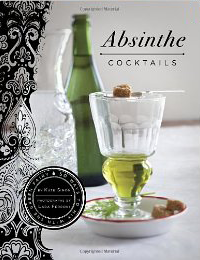 We haven't tried this absinthe yet, although the price looks right. Interesting presentation by Obsello on the history of Absinthe in the 19th and early 20th centuries. The music is a little over the top, but the subject matter is well done and the pictures are great. 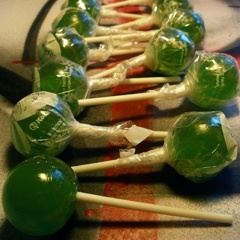 Yes, these "absinthe" lollipops are real good! They are really good, albeit quite expensive. 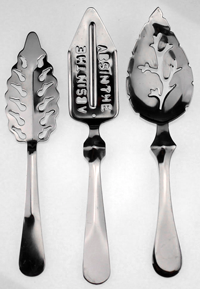 To be expected with anything absinthe, I guess! 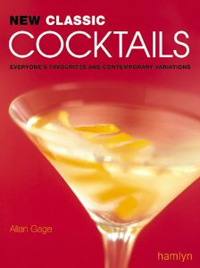 We mentioned these last year, but the web site moved, so we thought we'd rave about them again. Enjoy!